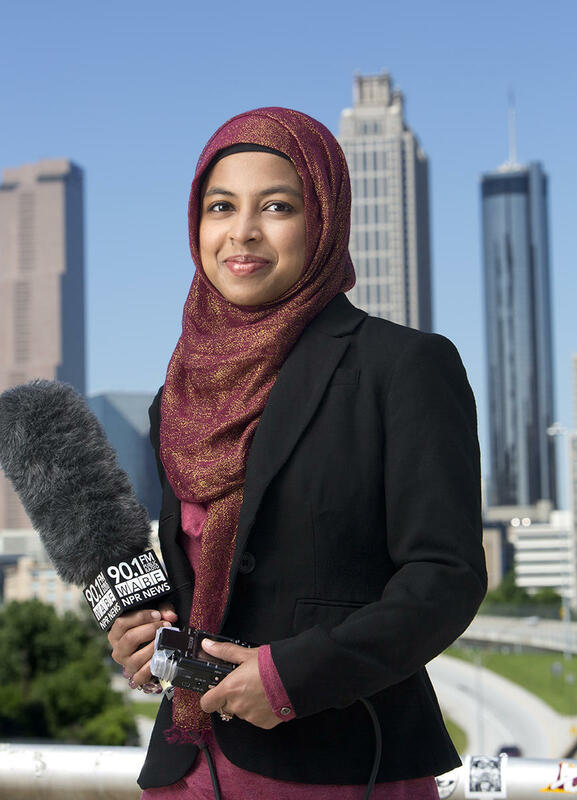 Tasnim Shamma joined WABE 90.1 FM as a reporter in November 2014. She comes to Atlanta from Charlotte, where she spent more than two years at the NPR member station WFAE. Prior to that, she was a Kroc fellow reporting, writing, editing, blogging and producing for NPR’s Digital News Desk, Weekends on All Things Considered, the National Desk in Washington, D.C. and the NPR member station WLRN, based in The Miami Herald newsroom. She graduated from Princeton's Class of 2011, where she was executive editor for multimedia for The Daily Princetonian. She worked as a video intern, copy editor and reporter at The Star Tribune in Minneapolis, Sports Illustrated and Newsweek in New York City and The Star-Ledger in Newark, N.J. She grew up in Queens, New York and now lives in Lilburn with her husband. 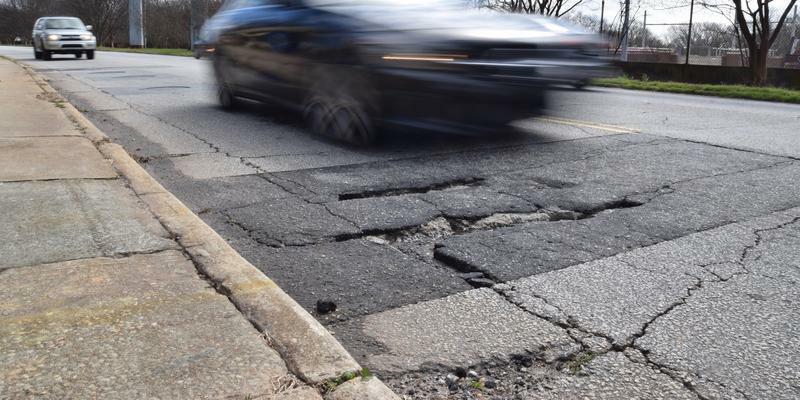 DeKalb County commissioners are expected to schedule a November referendum Tuesday for a special-purpose local-option sales tax, or SPLOST, more than 60 percent of which would be for transportation projects. DeKalb County Commissioner Steve Bradshaw said county voters tell him they want potholes fixed and roads resurfaced as soon as possible. It’s the latest in a series of missteps following the announcement in early September that the personal information of more than 143 million people -- like credit card and Social Security numbers -- was exposed in a cyberattack. 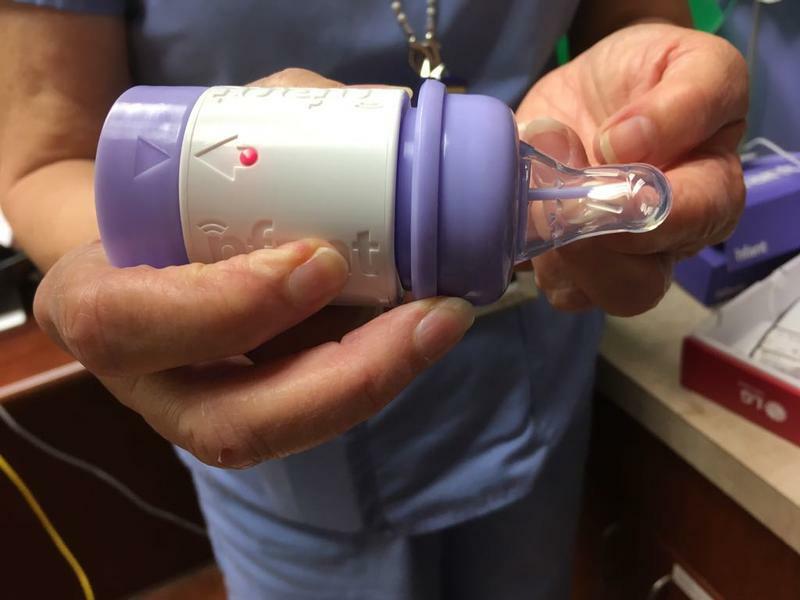 In a neonatal intensive care unit in Atlanta, premature babies are now sucking on smart bottles. The bottle and mobile app were developed by an Atlanta-based start-up, NFANT Labs. It's one of the first internet-connected devices being used in the neonatal intensive care unit, or NICU, approved by the U.S. Food and Drug Administration. The city of Atlanta unveiled North Avenue as its first "Smart Corridor" on Thursday. 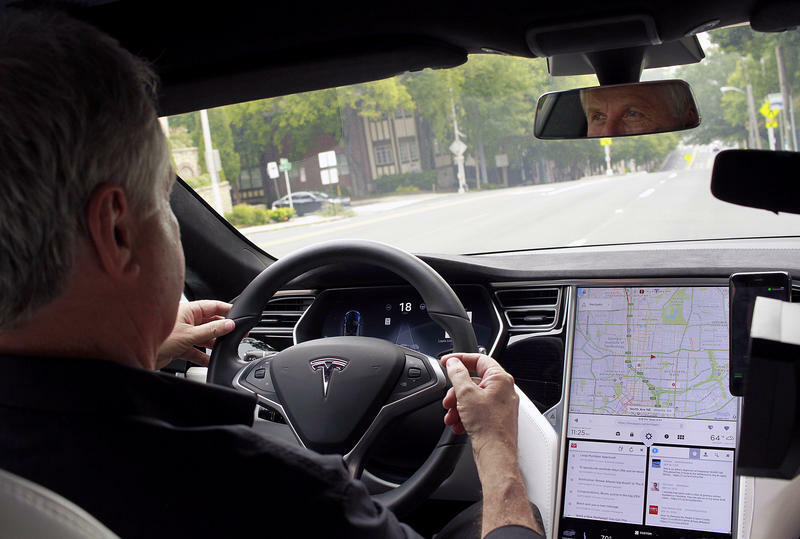 The "Smart Corridor" is the first in the city to collect data from cars, bikes and pedestrians to adjust the traffic lights and send information back to people on the street. More than 170,000 homes and businesses in the 10-county metro Atlanta area were still without power Wednesday afternoon, according to Georgia Power and Georgia EMC outage maps. 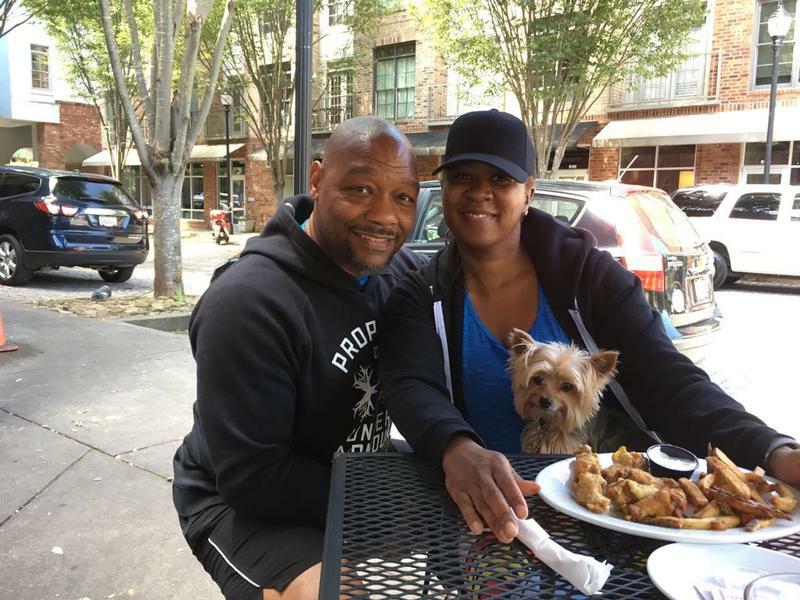 Outside the Taproom Coffee shop on Hosea Williams Drive, Brittany Fiscus-van Rossum rocked her newborn, Emilia, back and forth in her lap.